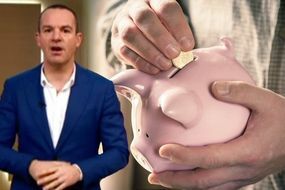 Martin Lewis reveal how parents can get an extra £2,000 per child for childcare today. 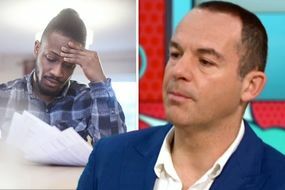 He appeared on This Morning to advise viewers how they can get an extra £2,000 to cover childcare costs. 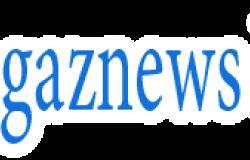 He said: “In April 2017, the confusing and somewhat inaccurately named 'Tax-Free Childcare' scheme launched. “It was beset with problems, poor communication and technical glitches, and huge numbers of those who can take advantage have been put off. Do you even need to pay for childcare? Martin advised: "Every parent in the UK can get funded childcare for all three to four-year olds – so you don’t pay. How much you get depends on where you live. England: 3 and 4 year olds are entitled to 570 hours (roughly 15 hours a week) of free childcare per year. You get an additional 15hours/week if you earn an average of at least £131/week (both parents in a couple must) provided no one parent earns £100,000+ per year. Families with a low income may also get free classes for two-year-olds. Scotland: 3 and 4 year olds are entitled to 600 hours of childcare (16 hours/week). The Scottish Government plans to increase this to 1,140 hours/year by 2020, though some places are already phasing the extra hours in. Wales: 3 and 4 year olds gets at least 10 hours a week, though in some part of Wales you can get up to 30 hours/week.